Here’s the thing: I’ve never been a hair styling type. And between the hair-frizzing humidity in Singapore and my eternally time-crunched state, I’d lost the will to do anything more than the rare top knot. Sure, I’d love a smoother style, or to play with natural waves, but do I have an hour to spend on my hair, or want to risk third degree burns in the process? Hell no. 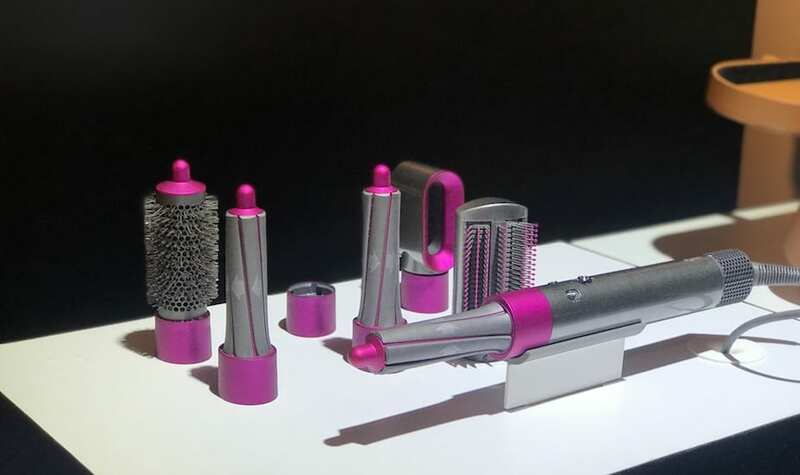 But here’s a real ‘ta da’ moment: the Dyson Airwap, six years in the making and with a crazy amount of hype surrounding its release, is the hair styling tool we could only have dreamed of. No extreme heat. No damage caused to your hair. Almost zero effort. Call me jaded, but I’ve seen endless innovations roll out in the beauty space over the years… but this, people, is a game changer. Dyson’s big SEA reveal for the Airwrap took place in Bangkok, and we were amongst the first to see it in action, meet the designers behind the tech (you can tell female engineers had a hand in this) – and learn how to use it. Is it worthy of all the hype? Let’s just say, the complete set with the entire lineup of accessories, worth $699, sold out within 24 hours in Singapore – we aren’t surprised. The big reveal: smooth hair in seconds. Photography: courtesy of Dyson. Did we finally tame the frizz? 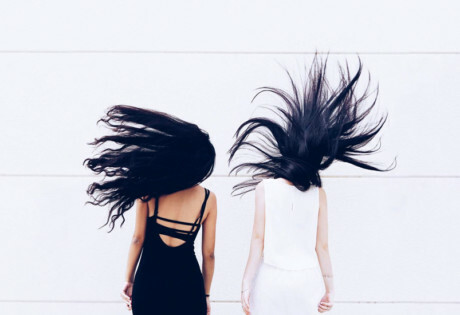 Dyson spent six years researching the science of hair, creating 642 prototypes and investing £24m in research and development (that’s over SGD 43m) to help us solve our hair styling woes. James Dyson and team, we bow down. But this isn’t just another shiny new styling tool – it’s a problem-solving design that prevents heat damage, and is capable of creating body and volume while keeping your hair smooth. One clever trick: it provides a cool shot of air while styling that seals the cuticle and makes your hair less prone to absorbing humidity – and turning into a frizzy mess. This might just be Singapore-proof. In a nutshell, you use the barrel attachments for massive curls or natural waves, or a smoothing brush (there’s one for fine hair and one for course hair) for sleek C curls or a frizz-free finish. You do need to ensure your hair is damp when you style it (either by misting dry hair, or working with hair that’s around 80% dry). It takes seconds to style a section (around 5 secs with hot air to style it; 3 secs with a cool shot to set it). That’s it. How does the Airwrap work without extreme heat? The Dyson team harnessed an aerodynamic principle known as the Coanda Effect: Dyson’s tiny (and extremely powerful) V9 motor propels fast jets of air from the wand, automatically wrapping the hair and attaching it around the barrel. A spinning vortex of air holds the hair in position while it dries, blowing volume into the curl. That’s the incredibly condensed version, but here’s the takeaway: this is a big deal. 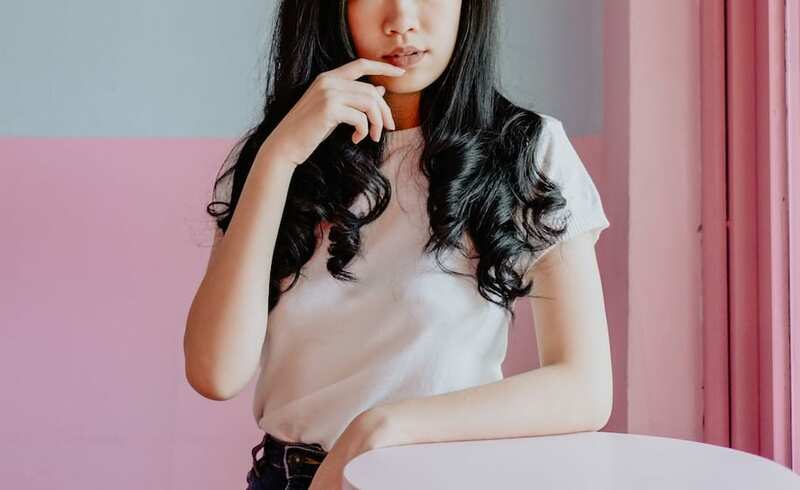 The absence of extreme heat means you aren’t going to fry your hair to a crisp, and if your hair has been chemically treated or coloured, you can style it without adding more damage to the equation. Like the equally clever Dyson Supersonic hairdryer, an intelligent heat control feature keeps everything safe to touch. The short story? My mid-length hair was styled in around 10 mins, and even a hair-styling newb like me can do it. My look lasted two days, until I washed my hair. And just to humblebrag, I was told my hair was ridiculously shiny when I bounced into the office with my new, wavy look. 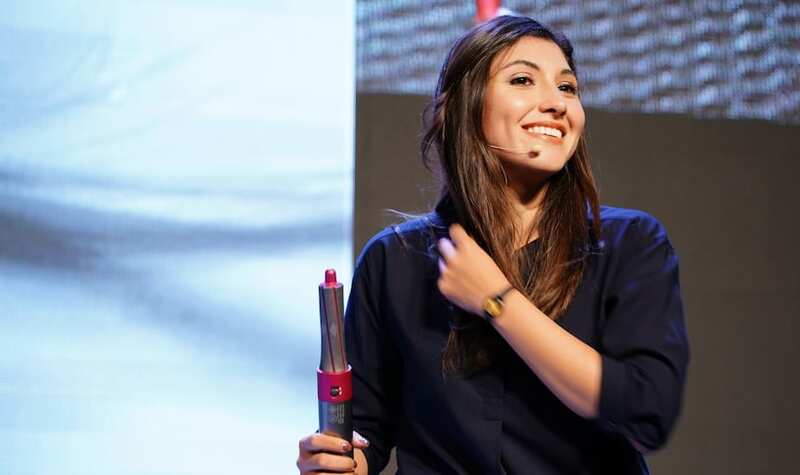 We spoke to engineer Veronica Alanis, who worked on this technology, about how this design solves hair-styling problems and why it’s such a win. Dyson engineer Veronica Alanis shows us how it’s done. Photography: courtesy of Dyson. “This is a complex product, and every engineer will tell you something different about what they love. One thing I really like is the acoustics, and it comes down to the motor,” she explains. It could work perfectly well with 11 blades, but we gave it 13 – the noise levels didn’t change, but the harmonics were different, and more likeable. For me, being able to use the product and still hold a conversation is amazing – and my boyfriend really appreciates that he doesn’t get woken up every time I’m styling my hair. I’m personally sensitive to noise, so this really clicks for me. Other nice touches? The swivelling base lets you style the back of your hair without getting tangled in the cord attachment. The cool tip feature allows you to change barrels and brushes safely. And there’s something so satisfying about Dyson’s use of magnets for attaching different parts. Gear like this has gotta be a pleasure to use. And seriously, we’re never going to get tired of seeing the the way hair wraps itself around the barrel. “The first time we saw the hair wrap around the wand after all our trials was unbelieveable,” Veronica told us. Get your hands on one of these babies and you’ll see what we mean. We’re calling it, this is one of the coolest, most clever gadgets yet. The Dyson Airwrap comes in a Volume + Shape set for limp, flat hair, a Smooth + Control set for frizz-prone hair ($649), or a Complete Set with accessories for all hair types ($699). Want to get your hands on one? Don’t fret that it’s currently sold out; we have confirmation that it will be back in stock this week. Get yours at shop.dyson.com.sg and selected departmental and electrical stores including Robinsons The Heeren and TANGS at Tang Plaza.